The era of Tenhei Taihei. Hull returns home after a war trip, and encounters with lower class warriors. Among them, there was also the appearance of close friend “Roku” from childhood. Hull who was ridiculed by the lower class warriors said, “The journey of the war is outdated,” anger and pulls out the sword. But they don’t pull their swords. If you ask, it is said that there is a touch in the town called “Strip Ban”. The lord who got to know this turmoil orders the shipman “Kiyomitsu” to capture Hull alive. Hull who saw Kiyomitsu is delighted, but she cuts. Today, the unique culture of “fuzziness” has faded, and whether it is merit or demerit, good or bad, etc. It beautifies only one, and it is an unnatural balance that covers one. This work began to move, with physical artists, filmmakers, photographers, painters, painters, and other artists who naturally felt unnatural. And I decided to find out what Japanese people should be for the future. 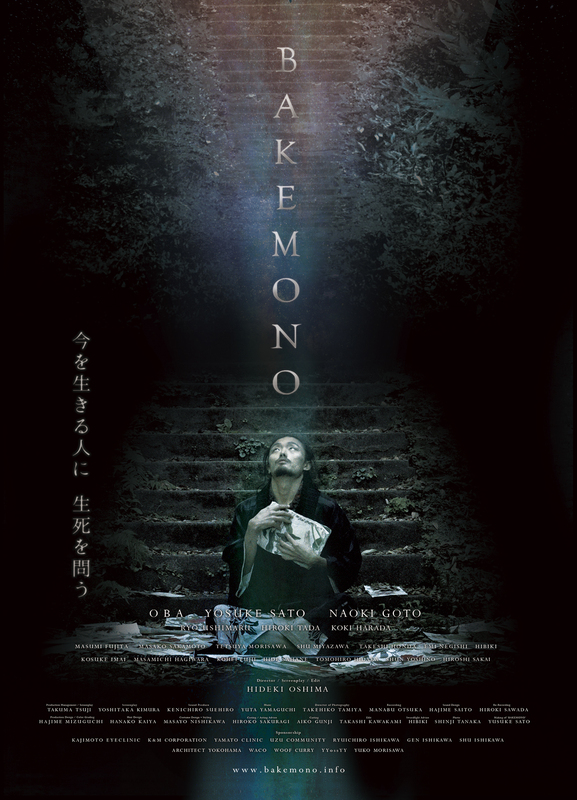 The crystal of that determination is the movie “BAKEMONO”.